Plenty of things are rare occurrences: blue moons, total solar eclipses, Haley’s Comet…Thanksgivukkah. In the foundational years of my Boston sports fandom, which I’ll bracket from the Celtics’ NBA title in 1986 (which I did watch because the clinching game was a -gasp- afternoon game) to the Patriots’ Super Bowl victory in 2001, there wasn’t a championship to be found, just a long, dull period of pain, losing, inadequately-filled rosters, and misery. There were a few almosts -the 1996 Patriots and the 1999 Red Sox come to mind- but in general, it was the worst of times. 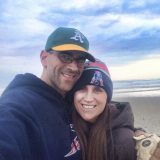 Not that I’m taking credit, but on November 18, 2001, I proposed to my girlfriend-now-wife, and that evening the Patriots lost to the Rams at home. 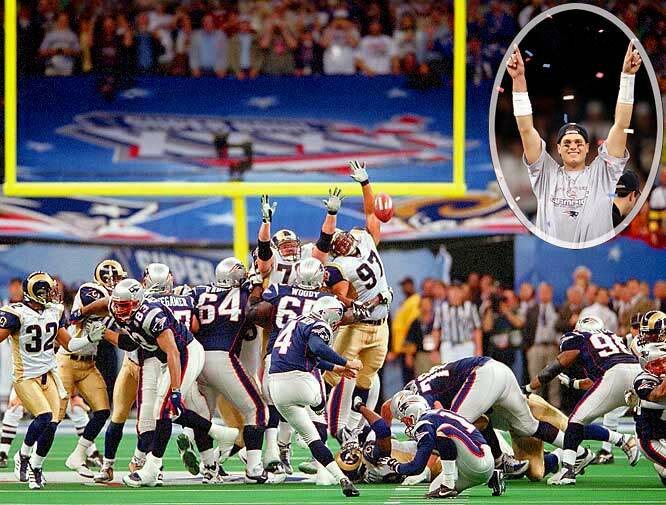 From that point forward, the Patriots didn’t lose another game and rode that wave of team and passion and post-9/11 Patriot-fever to a Jamabalaya-fueled victory in Super Bowl 36. Since then, it’s been twelve years, eight championships (Red Sox- 3, Patriots- 3, Celtics- 1, Bruins- 1), a handful of deep playoff runs (Red Sox 2008, Celtics 2009/2012, Bruins 2013, Patriots 2008/2011/2013, and the Revolution made three straight MLS finals),and a generation of kids raised to expect winning. Fellowship of the miserable, no longer. So maybe I’m partially responsible for this new era of winning. Without my wedding proposal, perhaps none of this would have happened. Last night another chapter was written. Following a season of redemption (the players), recovery (from the Marathon bombings), and rejubilation (um, Victorino), the Sox had a once-in-95-years chance to win the World Series at home. 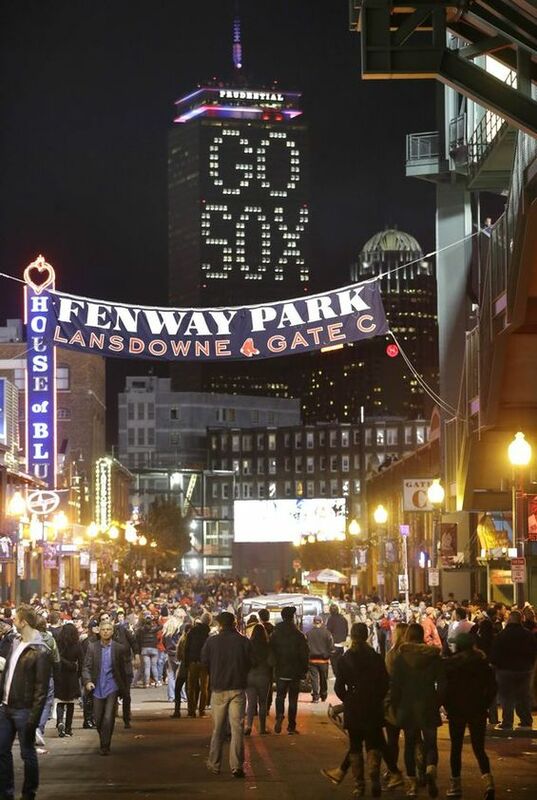 The Boston-ness of last night’s World Series triumph was a late-emerging theme. After winning games 4 and 5 in Saint Louis, suddenly it was like, hey, the Red Sox can win a championship at Fenway for the first time in 95 years. The 44-hour lead-in to the final game was full of tweeted pictures of old Red Sox teams, fun facts about the 1918 World Series (Babe Ruth entered Game 6 as a defensive replacement!!!! ), and 95-year-old reprinted Globe articles about how it felt when they won the 1918 series. Yes, it was nice to win in 2004 and 2007 on the road, but what would it mean to win at home? In the end, it meant a great deal. Despite the traffic nightmare that was the World Series and Mass Pike-closing Presidential visit to Faneuil Hall and Weston, the electricity in the air was palpable. Boston smelled a championship and was ready to pounce; I didn’t talk to a single person that thought the Red Sox were going to lose last night. Fenway was shaking, the bars were packed, Twitter was exploding, and the police were cordoning off Kenmore and Landsdowne early. 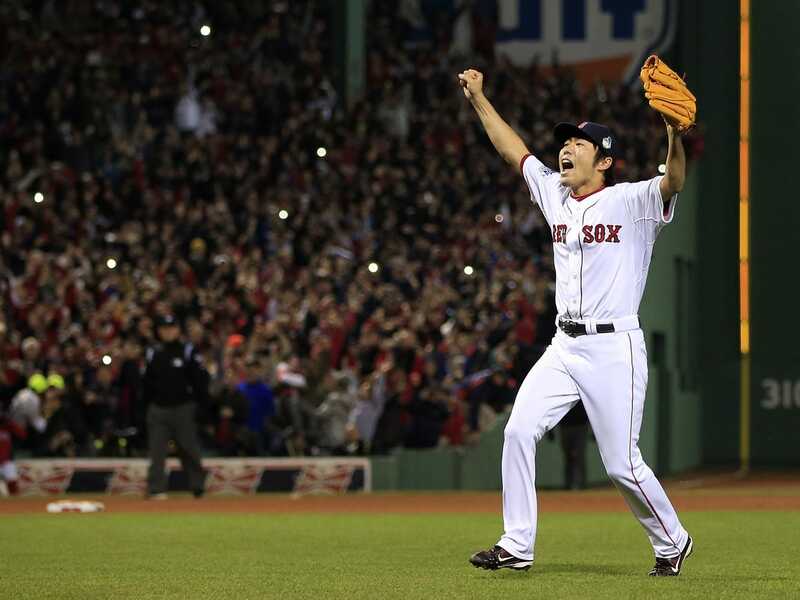 In the end, the outcome was as inevitable as a Koji Uehara splitter being flailed at helplessly by a Cardinal hitter… Boston was simply not to going to tolerate any extension of the series. Unlike recent championships that were celebrated in St Louis, New Orleans, Jacksonville, Vancouver, Denver, and Houston, this year there was no need for the team to fly home on a red-eye, no need to have TV crews at Logan to welcome the team at dawn, and no need to deal with the polite applause of a road crowd after the final play was over. This one was a Boston moment for the ages.